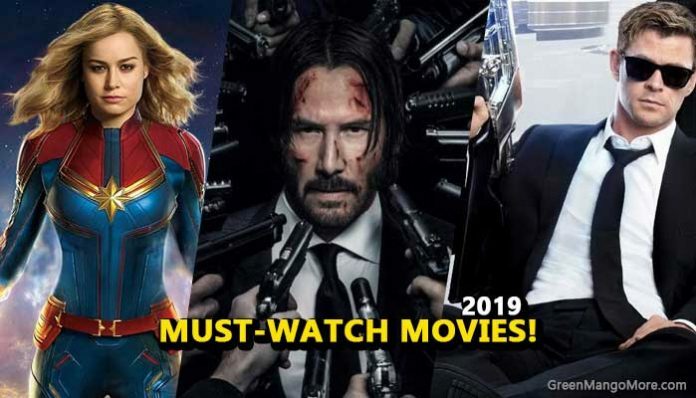 11 Upcoming Hollywood Movies of 2019 People are Dying To Watch! Home World 11 Upcoming Hollywood Movies of 2019, People are Dying To Watch! We all had a blast last year with some awesome Hollywood movies like Avengers: Infinity War, Ant-Man and The Wasp, Aquaman, Mission Impossible: Fall Out, Black Panther and more. Now 2019 has begun and it is going to be more awesome because countless ‘Must Watch’ movies are about to come this year. We have managed to pick some popular Hollywood movies for you that are going to release this year. 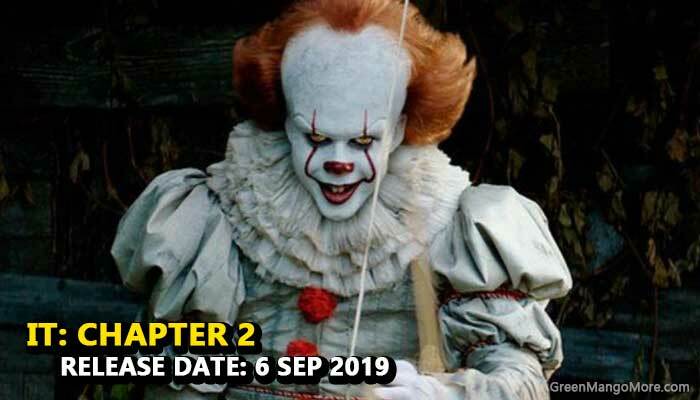 Here is a list of 11 upcoming Hollywood movies of 2019 you will definitely not going to miss. After watching the Avengers: Infinity war, This sequel is a ‘Must Watch’ movie. Thanos wiped half of the universe with some of our favourite superheroes. Everyone wants how Iron Man will bring everyone back and defeat Thanos. 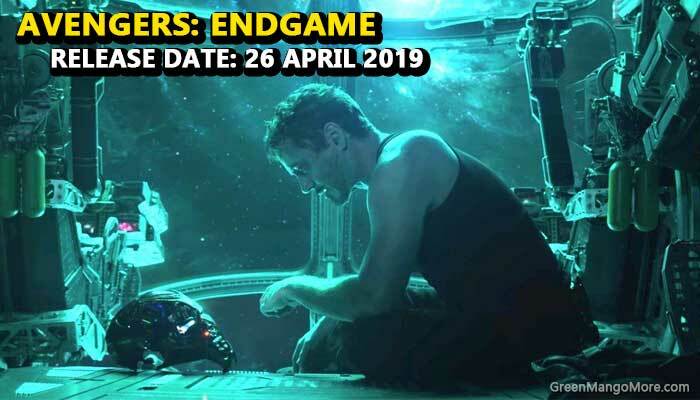 Avengers: Endgame Trailer, watch it here. If you have watched the Avengers: Infinity War, You all know that she is an Important part of the next instalment of Avengers. So you have to know the history of Captain Marvel. 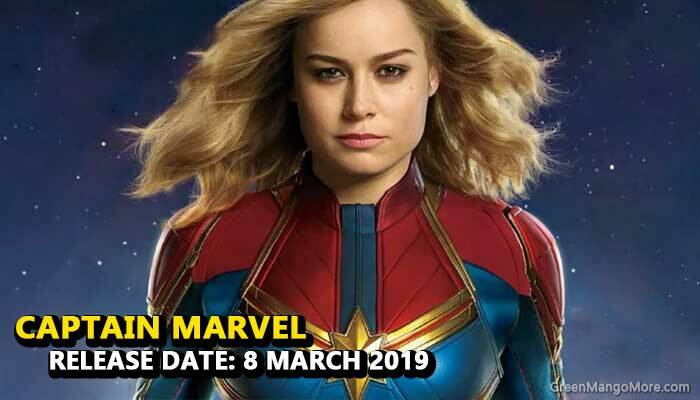 Captain Marvel Trailer, watch it here. We all grew up watching Toy Story and after 9 years it is going to release its next movie. Toy Story 4 will be a treat for all of us. 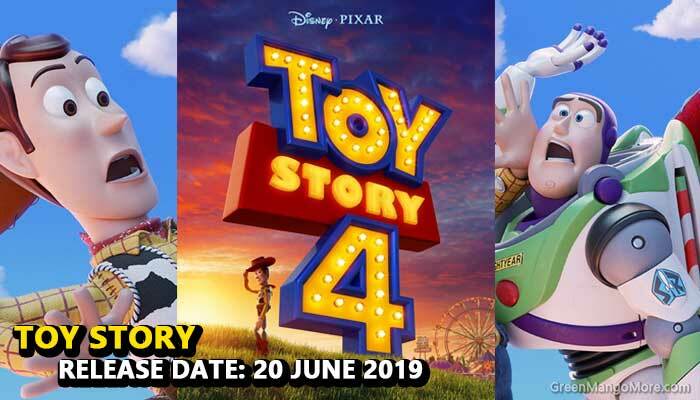 Toy Story 4 Trailer, watch it here. After Home Coming, We all are curious to know what more he can do with his new suit given by Tony Stark aka Iron Man. One new character, Mysterio is also a reason to watch Spider-Man: Far From Home. 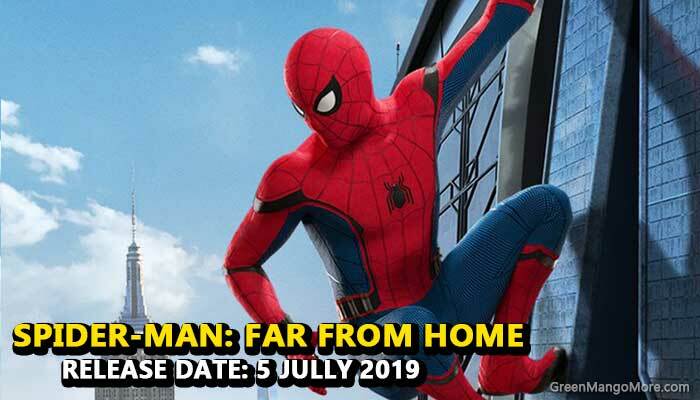 Spider-Man: Far From Home, watch it here. Fast & Furious Team is all set to deliver a new movie Hobbs and Shaw featuring Dwayne Johnson and Jason Statham. From last Fast & Furious movie, the fight between these guys got so much interesting that Makers decided to make a separate movie on them. 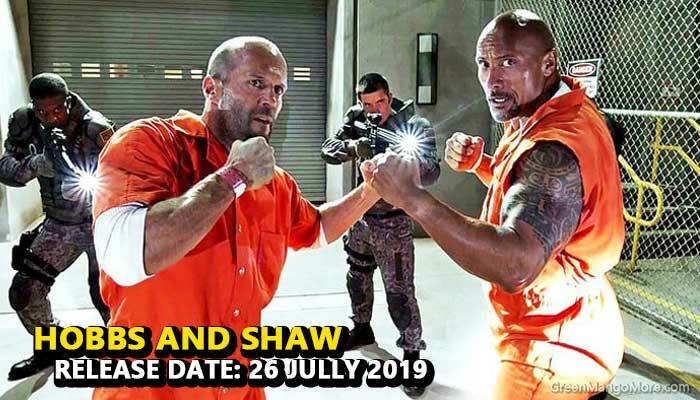 Hobbs and Shaw Trailer, watch it here. 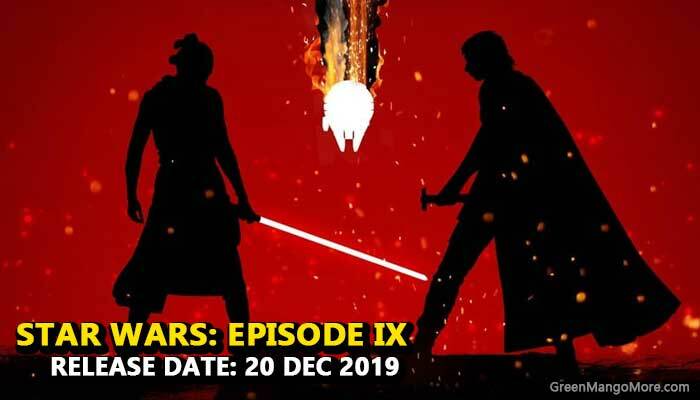 Since it is said to be the last instalment of this epic saga of Star Wars, the true fan of Star Wars will not miss this. Star Wars 9 Trailer, watch it here. Last year we all got scared by this creepy clown and he is coming back again. IT 2 Trailer, watch it here. If you have watched the previous two movies of John Wick, you are not going to miss the third one for sure. 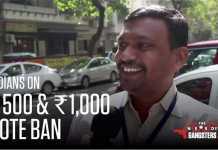 This man single-handedly kills hundreds of people without any superpowers. 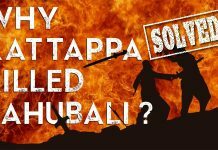 Its all about good action! 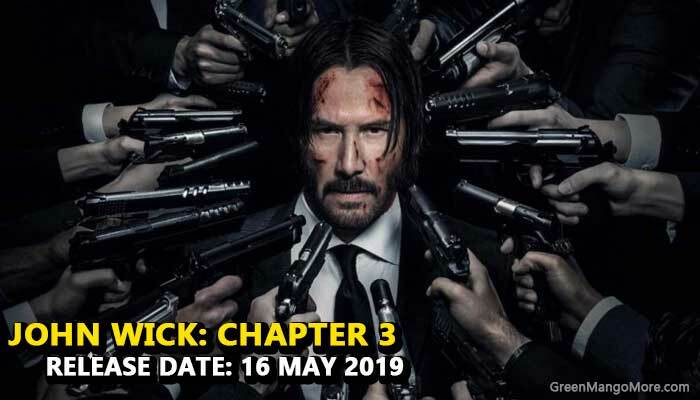 John Wick 3 Trailer, watch it here. 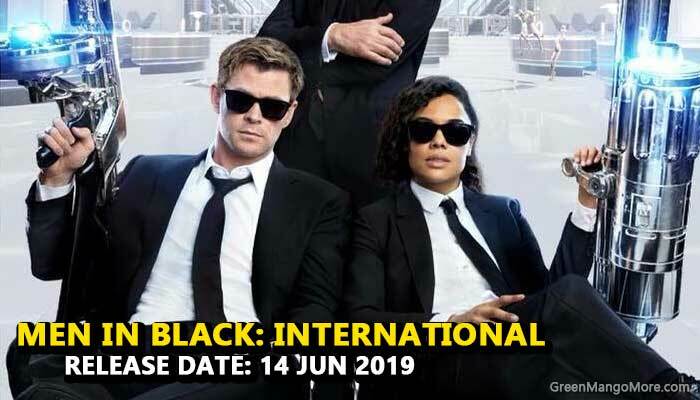 Everyone’s favourite movie Men In Black is back again with an International version featuring Chris Hemsworth aka Thor. MIB: International Trailer, watch it here. The cartoon we watched in our childhood is going to be a real character and it’s looking cute as hell. Detective Pikachu is all set to entertain us. 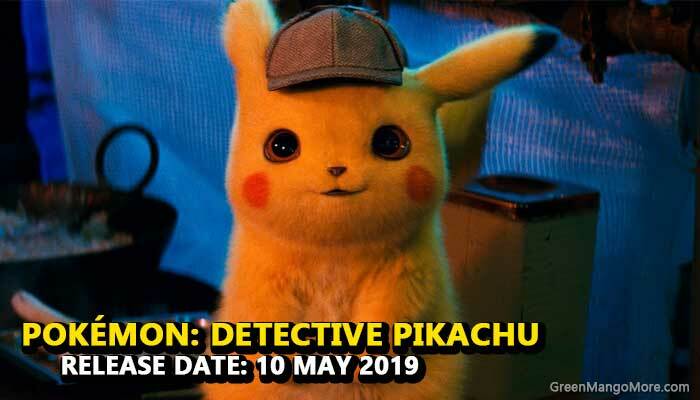 Pokemon Detective Pikachu Trailer, watch it here. Godzilla is back again! This time it will be impossible to defeat this giant monster. Godzilla: King of Monsters Trailer, Watch it here. The list ends here but many more movies are lined up in this year 2019. Many other most awaited movies like Alladin, How to Train Your Dragon 3, Dumbo and more are about to release.